We’ve all seen enough of those ‘celebs with no eyebrows’ pics to know just what an impact they make. And now, with their first step into the brow market, L’Oreal is giving us a three-step masterclass to achieving our best brows yet. In one handy and portable little pencil, you get everything you need to define, intensify, shape and fix your eyebrows. Now I'm pretty sure you can all figure out how to use these, but hey, just in case...! Step 1: Brush your brows into shape- which direction you brush in depends on your preference, your face and brow shape etc. I always brush upwards but in her videos Lisa Eldridge always brushes down - there’s no right or wrong as long as you’re happy with the shape. Step 2: Choose your weapon, and with small flicky lines, fill in your brows. There are three shades to choose from –blonde, brunette and dark brunette - but don’t go by the labels, go by your own colouring and experience. I actually prefer the taupe shade of the Blonde pencil, so while there is nothing nominally here for our redheaded sisters, there is a chance that the blonde or brunette shades could work. Step 3: Use the clear wax based side to fix your brows in place. This locks everything in and also softens the definition, making everything look that bit more natural than if you just used the pencil on its own. This is the difference maker, right here. Quick and convenient, I’m a big fan of these little pencils; they’re €8.45 and should be out any day now. What do you reckon, will you be scoping ‘em out? Thanjs for the review! 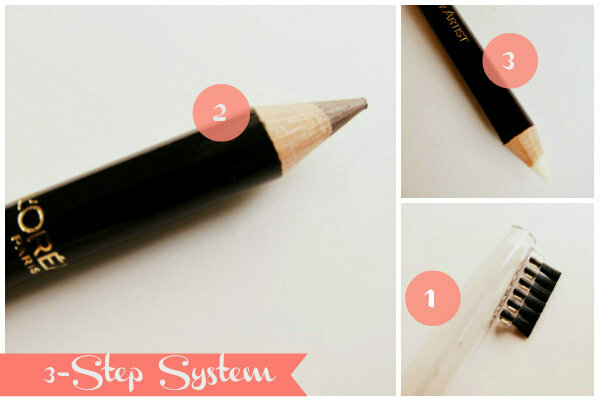 I used MAC's Spiked brow pencil for years but this looks like a great option too!! I have a pretty similar hair color ans eye color as well but would've opted for the brunette shade.... blonde looks really light... But on you it works!! Which one would you recommend? These look fab Emma. I too would have to go with the blonde as the others look soooo dark! Today on my blog you can get 15% off astridandmiyu.com jewellery, come take a look! These look pretty fabulous and definitely help create a more polished, defined look. Happy week to you dear! I haven't tried a brow pencil before, thanks for the recommendation. I love the taupe shade too! Can you believe the only actually working eyebrow pencil I've ever found is by H&M. I'm curious about this one! 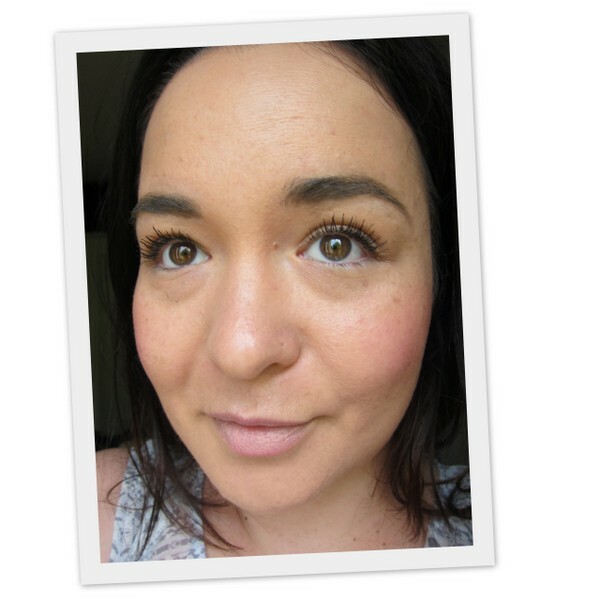 The pencil looks great in your brows Emma, I always find it takes me linger to do my brows with a pencil so I just use powder instead and a brow gel to set it. I do like the idea of the wax on one end and the pencil on another. It seems to be all about brows at the moment. I love it! Oh I think I may have to give one of these a try! My eyebrows are terrible after I went crazy with some tweezers as a teen and one eyebrow has also gone bald on one end (no idea why, I haven't done it) but I'm too scared to try filling in my brows because I'm not the best at applying makeup and I don't want to end up looking silly! I brush up too. Definitely want to try these. You could be genuinely shocked in the higher fees of wedding dresses lately. The wedding dresses inside the outlet shops are fresh and also have in no way been worn they might not be the types with the present 12 months. Additionally you need to inquire regarding the return plan with the web-site to produce confident that you simply can return it for any complete refund should you do not just like the dress any time you do obtain it.